These words affiliate program, sounds so technical and new but this is something that we have been witnessing ever since the boom of online shopping. Affiliate programs, are automated marketing program, where a web advertiser or webmasters place the merchant’s banner ads or buttons on their own web site. 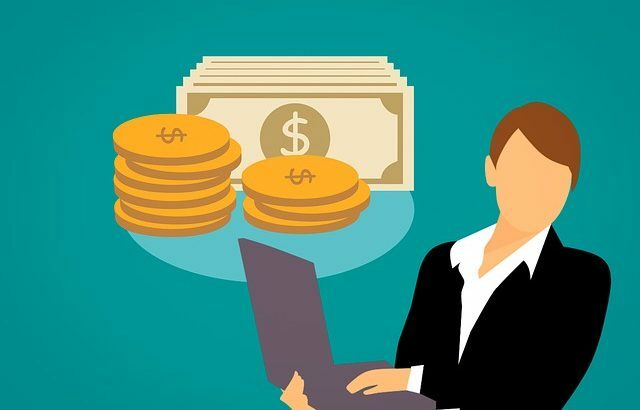 Webmasters will receive a recommendation fee, you might call it a commission from sales as and when the customer clicks upon the affiliate link in order to get to the merchant’s website web site. This is basically performed, in order to vouch on a purchase or happens to fill in a contact form. The most common types of affiliate programs which are used by all are include pay-per-click, pay-per-lead, and pay-per-sale. Cost Per Click (CPC) – Visitors diverted out from the Affiliate towards the merchant’s website. Cost Per Lead (CPL) – Leads, prospective customers, brought in by the Affiliate through his own efforts. Cost Per Acquisition (CPA) – Sales through the affiliate. These programs are pretty simple in concept and there is a lot of flexibility on how and when you want them to suit you. Though this looks simple, there is a lot of behind-the-scenes work is necessary to make them work properly. If you run an e-commerce site and would like to amplify the sales, you might as well, wish to kick start your very own affiliate program! If you run a small content site this is a good way to earn a little money to cover production costs, joining a few programs as an affiliate would be a good option. You could also join an affiliate network. This affiliate network will help you set up an affiliate program and work to recruit affiliates for you. Usually one has to reach an agreement networks and they will in turn give you business. These networks also give you the option of reviewing prospective affiliates, or you can choose to accept all interested affiliates automatically. If all this seems to interest you, then please search online and then you will be able to see that there are so many companies which specialize in this business; they will help bring your affiliate business idea to life.